Martorelli: "Barella Has Proved His Worth & His Future Could Be With Inter"
Football agent Giacondo Martorelli has revealed that he believes Cagliari and Italy star Nicolo Barella’s future could be with Inter. 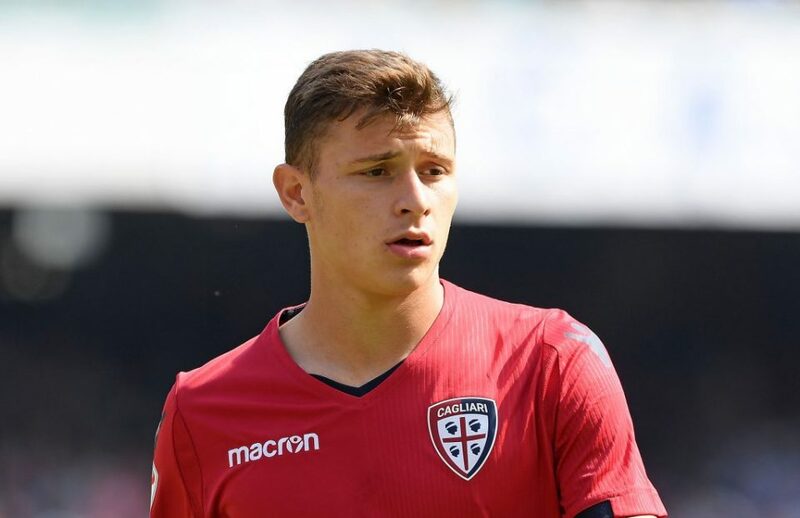 “Barella plays continuously with Cagliari and is confirming his abilities,” he explained in an interview with RMC Sport. Martorelli then went on to share his opinion on the recent controversy surrounding Inter striker Mauro Icardi and is of the opinion that the Argentine will leave in the Summer. “I don’t think the player will be devalued but when these situations are prolonged a separation becomes almost inevitable.